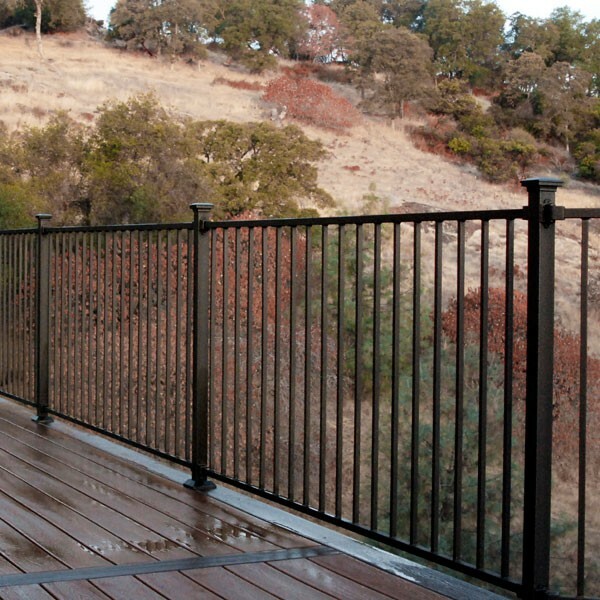 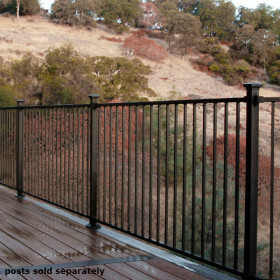 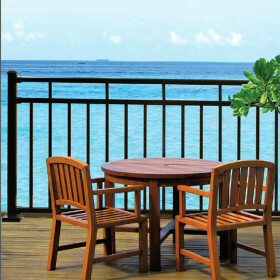 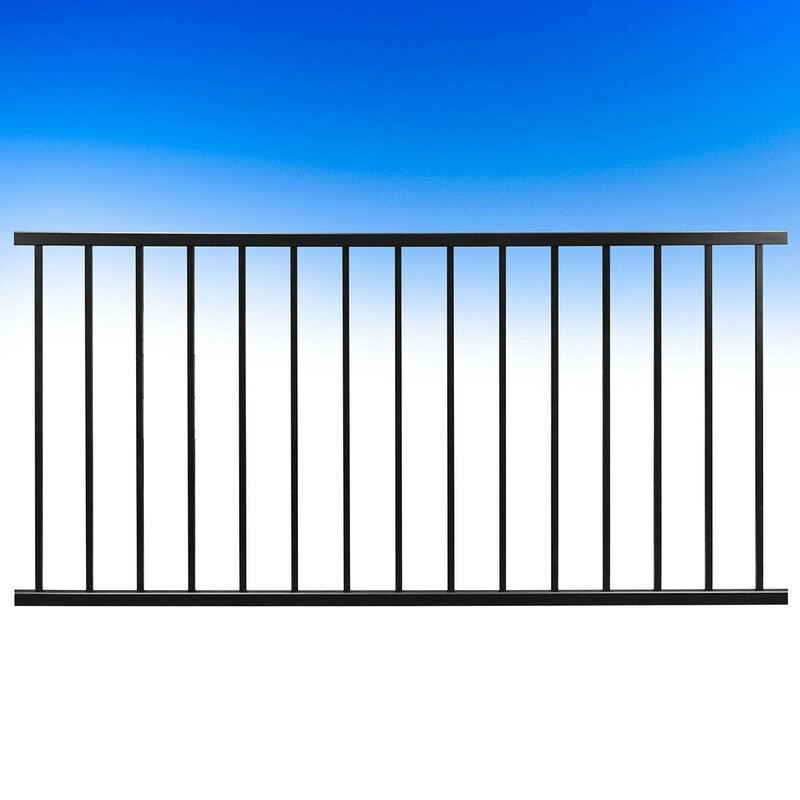 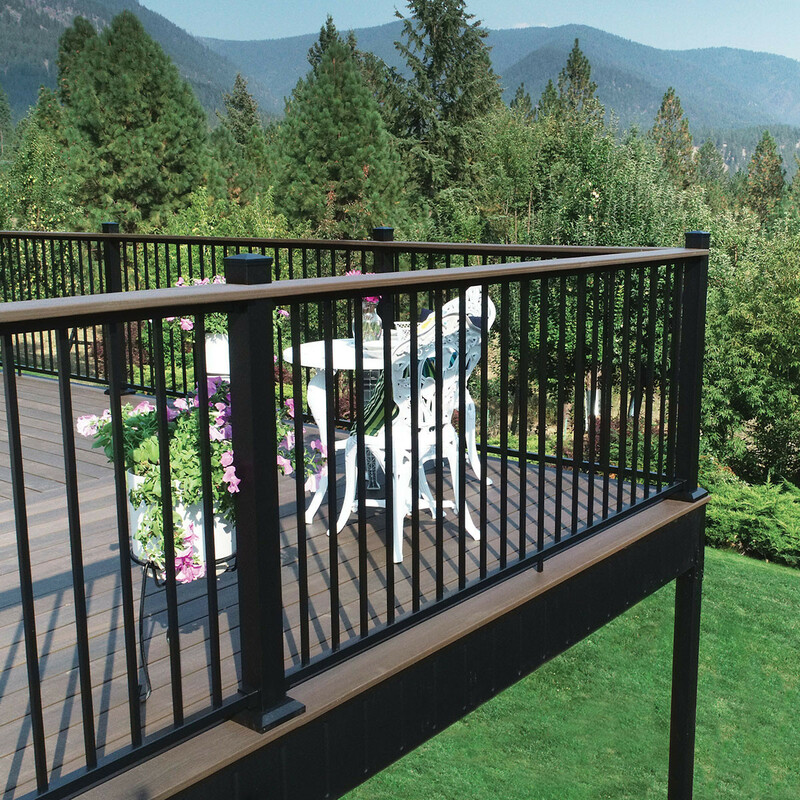 Mixing strength and simplicity, Fortress Railing offers the AL13 Home Aluminum Traditional Panel, the first pre-welded aluminum panel with pre-installed balusters to make ordering and installing easier than ever before. 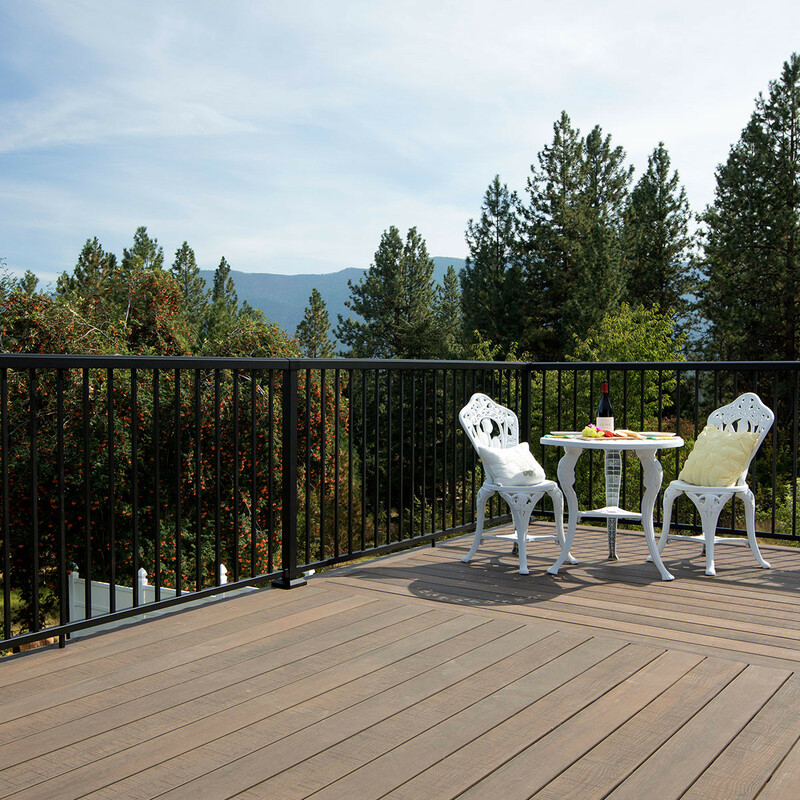 These panels are enveloped in FortressLock powder coating technology which seals the panels to withstand the weather elements and provide years of maintenance-free beauty. 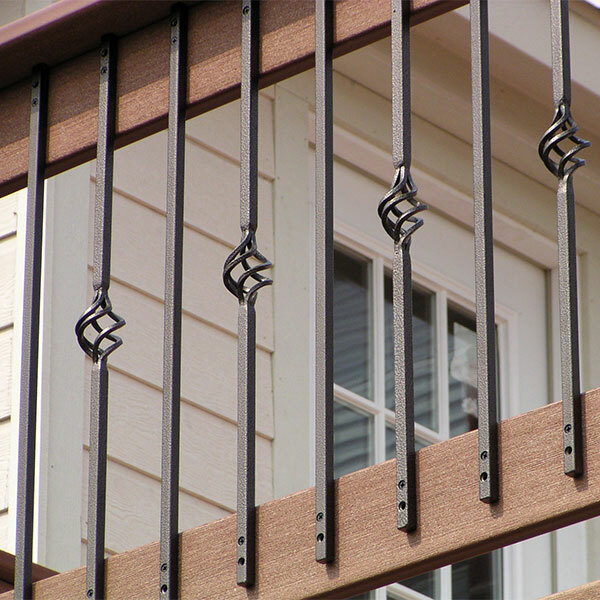 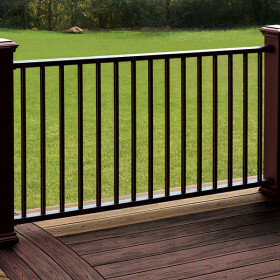 While the slim, pre-welded balusters provide an open, unblocked view to your backyard that won't rattle or move even on the windiest days. 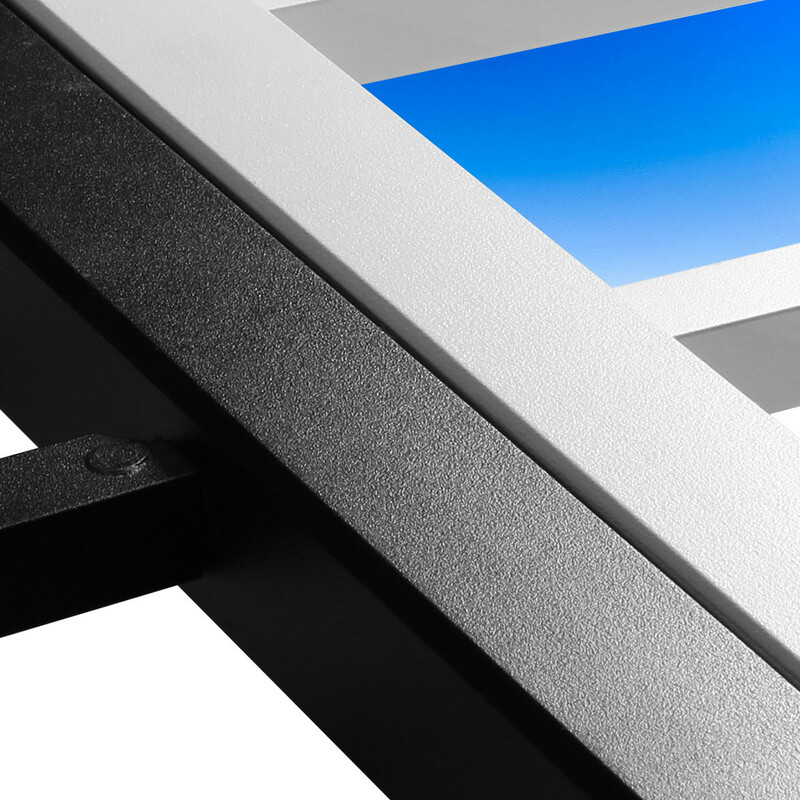 The AL13 Home Aluminum Traditional Panel is available in nominal 6 foot and 8 foot lengths for symmetrical picket spacing, and in premium Black Sand and Matte White finishes. 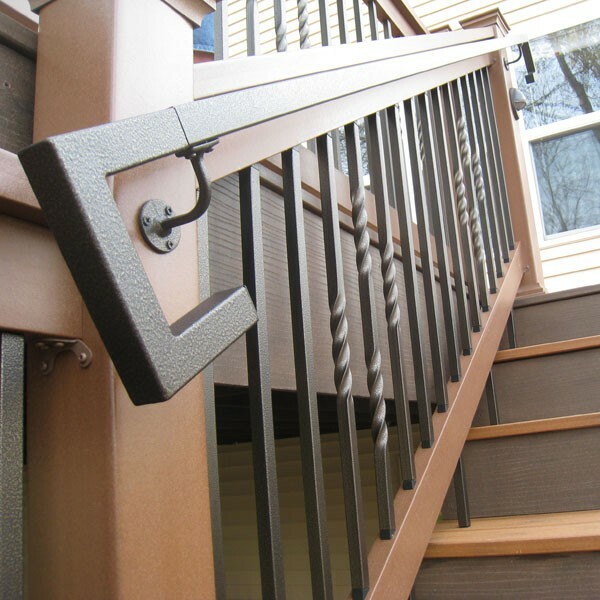 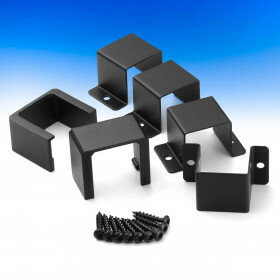 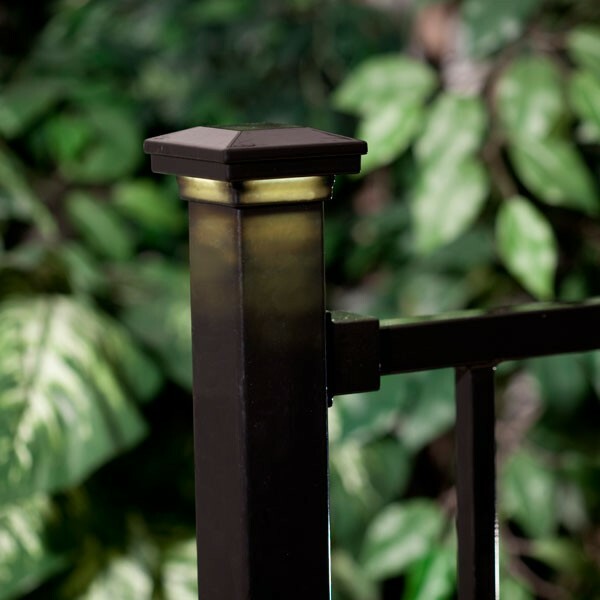 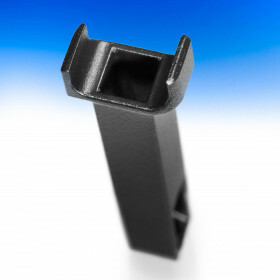 Combine with the Flat Accent Top Rail (sold separately) to create a level rail to set drinks on, or for a more classical appearance attach the Round Accent Top Rail (sold separately) to add a finishing touch to your railing.